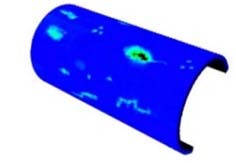 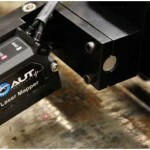 Laser Mapper makes external corrosion mapping practical. 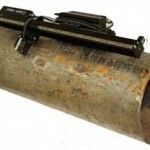 It works on shiny or dull surfaces without the need for any special surface preparation. 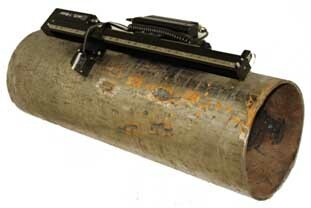 When used with the Accuscan, it is capable of scanning at high resolutions at up to 30 inches per second.